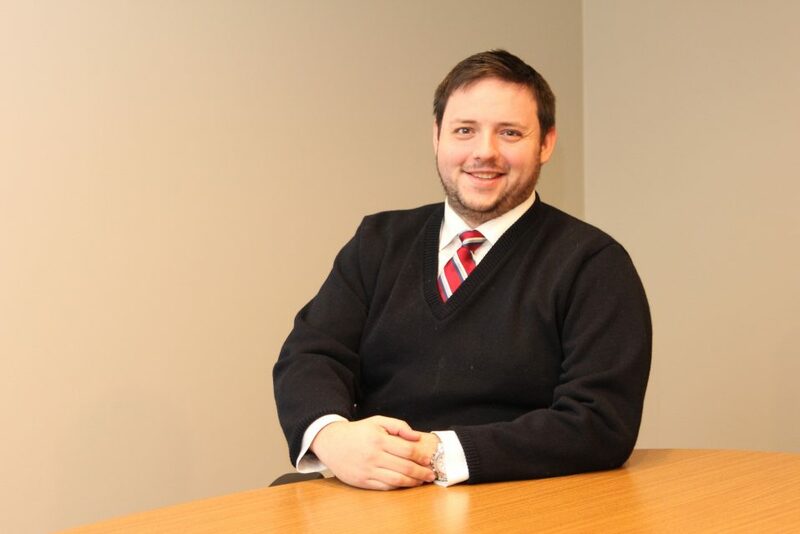 Brandon G. Warzybok received his undergraduate degree from Grand Valley State University in 2010 and his Juris Doctorate with honors from the University of Detroit Mercy- School of Law in 2014. Mr. Warzybok entered the Michigan bar in 2014. From 2015 through 2016, he worked as an Associate with Bradley Putney PLC out of Traverse City, Michigan, focused on the fields of insurance defense and real property litigation. In 2017, he moved his family to Southwest Michigan, where he clerked for the Honorable John M. Donahue, retired Circuit Court Judge at the Berrien County Trial Court in St. Joseph, Michigan. In 2018, he joined Straub, Seaman & Allen. Mr. Warzybok’s primary areas of concentration include premises liability, automobile negligence, insurance defense, real estate, municipal law, and business litigation. His professional memberships include the Order of the Barristers and American Inns of Court.